Karen Rands, Strategic Advisor to investors & entrepreneurs, welcomes Eddie Lorin, Founder of Strategic Realty Holdings, to the Compassionate Capitalist Podcast to talk Opportunity Zones, the Funds that qualify, the crazy incentives for investors, and the types of projects that make most sense. 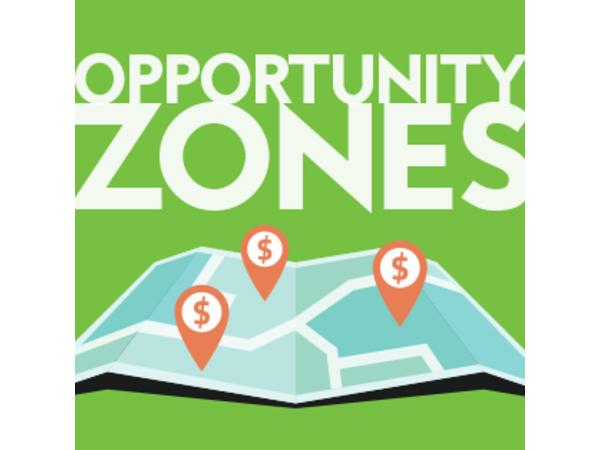 Opportunity Zones were added to the tax code by the Tax Cuts and Jobs Act on December 22, 2017 and the potential to profoundly and dramatically shift economic development from suburbs to metropolitan areas and long term real estate development. There are theories that the turmoil in the stock market, as well as the decline in single family residential new construction, are foreshadowing the next 10 years as a result of this dramatic legislation. Karen and Eddie will explore all of thrse aspects and provide the listening audience with a better understanding of this diamond in the rough investment incentive, and the actionable steps investors can take now to maximize their ROI for real estate and equity investments. Karen Rands has worked with entrepreneurs and investors for over 15 years, creating opportunities for them to connect & engage to bring innovation to the market, create jobs, and create wealth for all those involved - Compassionate Capitalism. She is the author of the best selling Investor book: Inside Secrets to Angel Investing.